“The fingerprints are a match!” How often have you heard those lines in your favorite crime-solving TV shows? 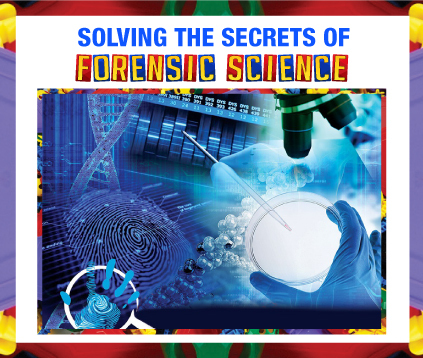 From CSI to Law & Order, solving crimes by looking at fingerprints, shoe impressions, blood matches and even bite-marks, seems like the ultimate detective’s trick. But in real life, the science of forensics is a lot more complex. How do forensics help the law? How accurate are the results of forensic investigations? Let’s find out. 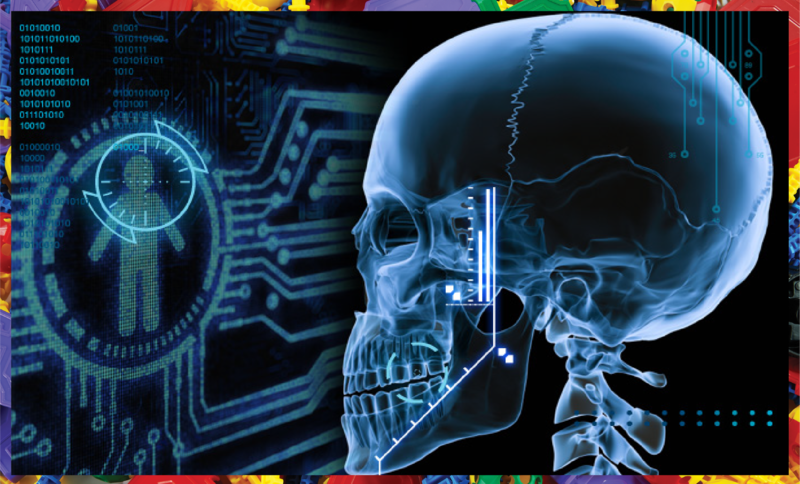 Forensic science is taken from the Latin word forensic meaning a public debate or discussion. In the world of law and order, it encompasses a broader perspective with applications in crime management and judicial system. 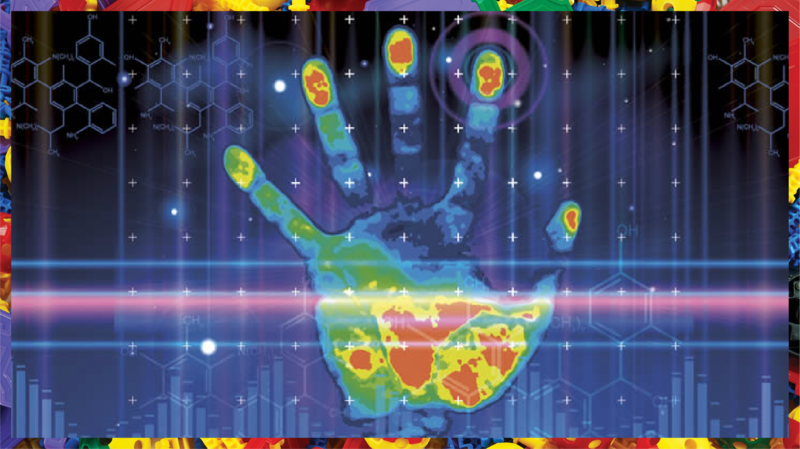 Forensics are widely being used to solve crimes and investigate mysterious incidents through the application of scientific knowledge and techniques. Forensic science was used in the 16th century for the first time by healthcare officials and in the 18th century for pathology based write-ups. Advances in the technology have since then led to modern ways of uncovering mysteries and convicting crime suspects. 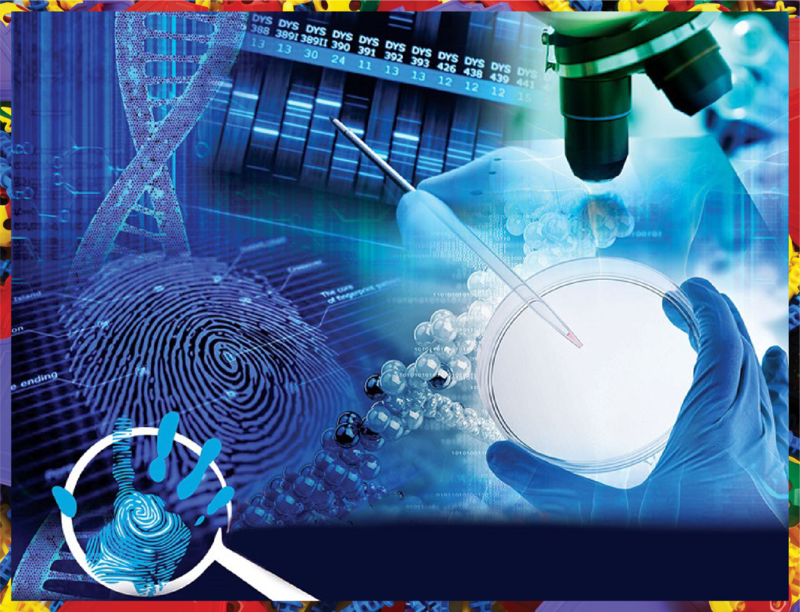 Forensic scientists today are experts in fields like botany, DNA, weapon analysis and odontology. They conduct both physical and chemical evaluations of evidence gathered by crime scene investigators. Evidence like fingerprints extracted from the scene, samples of blood, urine and other prints from the crime site are evaluated for traces of drugs or poison and other possible inferences. Specialists also use breathalyzer machines, calibrated for tests during incidents of drunk-driving. 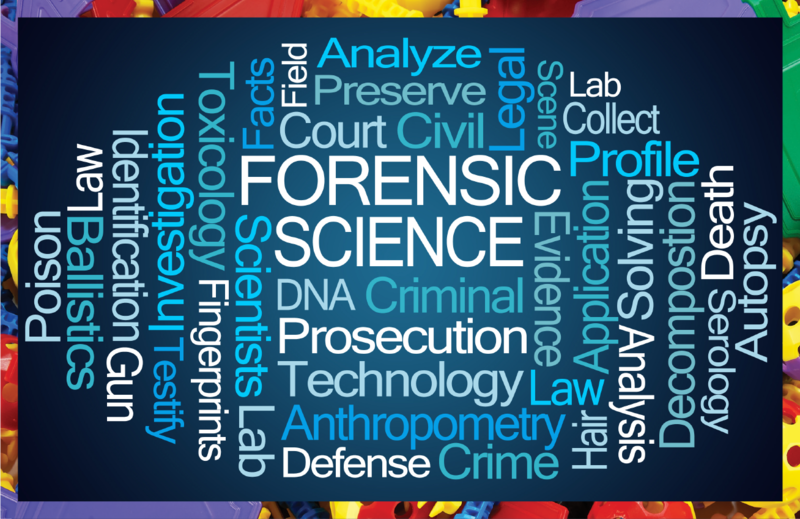 The different branches of forensics include Forensic Biology, Forensic Anthropology, Handwriting Examination, Behavioral Sciences and Forensic Dentistry. HOW HAS FORENSIC SCIENCE BEEN USED? The technology has been instrumental in providing some answers to prominent cold cases. Some of these include the murder of Krystal Beslanowitch and the disappearance of Amelia Earhart. This case involved the identification of the person responsible for the gruesome 1995 murder of Krystal Beslanowitch in Utah. The main investigator, Sheriff Todd Bonner, was determined to find the culprit who killed Krystal with a sharp blow to the head. In 2013, new forensic technologies aided the cops by analyzing the DNA extracted from the granite rocks near the body with the help of forensic vacuuming. According to evidence, the DNA matched with Joseph Michael Simpson a bus driver who was tried and convicted for the felony. Amelia Earhart, first female pilot to successfully fly solo across the Atlantic, disappeared while crossing the Pacific in 1937. Now, decades after her case befuddled historians and scientists, an anthropologist called Richard L. Jantz, claims the bones found on the Pacific island of Nikumaroro belong to the revolutionary pilot. Through forensic analysis of bone measurements, Jantz argues the possibility of his findings cannot be ignored. Forensic science may have helped to solve one of the biggest mysteries of all time. IS FORENSIC SCIENCE ALWAYS RELIABLE? on the technicians and the tool used for investigation, with suspects running the risk of being wrongly convicted in case the evidence is used to support criminal charges. Although forensic science has contributed to uncovering mysteries and solving complex criminal cases, you should always be careful before trusting the science in murder mystery shows on TV. The short answer is no, it isn’t. Judges normally put in their trust and confidence in forensic reports, a phenomenon termed as the CSI effect. Gathered evidence, unfortunately might not always be reliable and accurate as samples like blood, fingerprints and miscellaneous traces extracted from a scene are usually circumstantial. The validity of the forensic results and collected samples is dependent on the technicians and the tool used for investigation, with suspects running the risk of being wrongly convicted in case the evidence is used to support criminal charges. Although forensic science has contributed to uncovering mysteries and solving complex criminal cases, you should always be careful before trusting the science in murder mystery shows on TV.